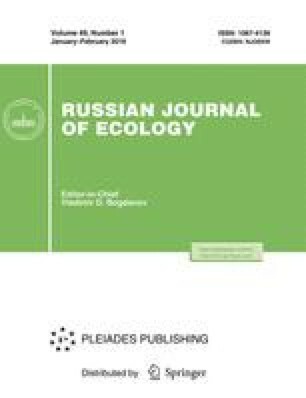 Natural dispersal of young animals was studied in the colonies of Spermophilus major and S. suslicus ground squirrels in the Volga region. On the basis of data obtained, this process was modeled taking into account the spatial–ethological structure of the colonies. In both species, male dispersal was more active, whereas the degree of natal philopatry was higher in females. The results of the study do not confirm the “aggression concept” of juvenile dispersal and indicate that its causes are related to hereditary behavioral tendencies. These results are compared with data on juvenile dispersal in other species of the genus Spermophilus.